It&apos;s transgender awareness week. 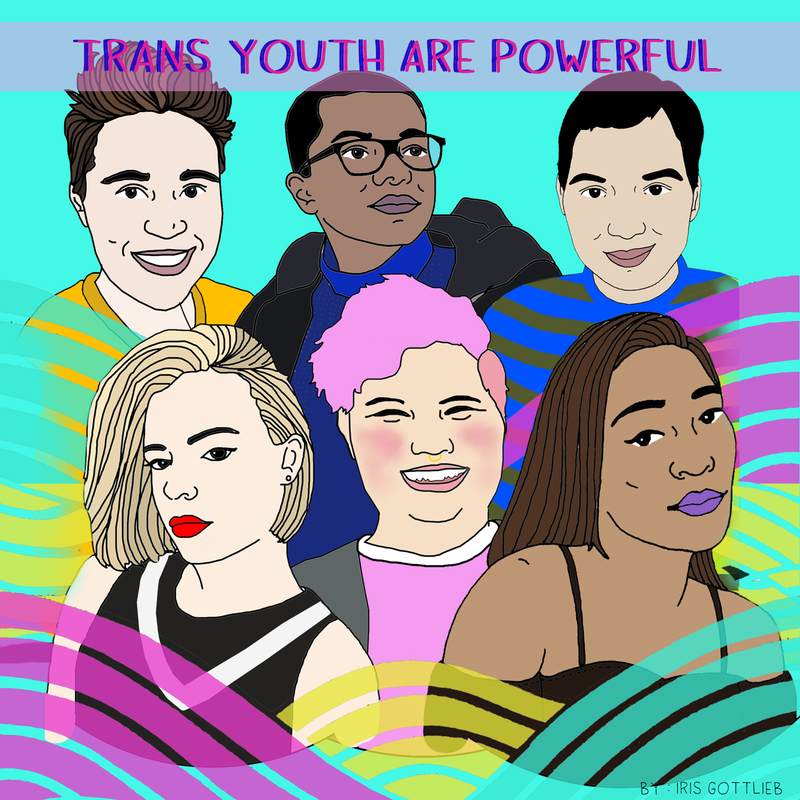 In a time when trans and gender non-conforming people are being stripped of their rights, bullied, and killed for being who they are, we want to make sure to celebrate and support trans people. Learn more and take action below.